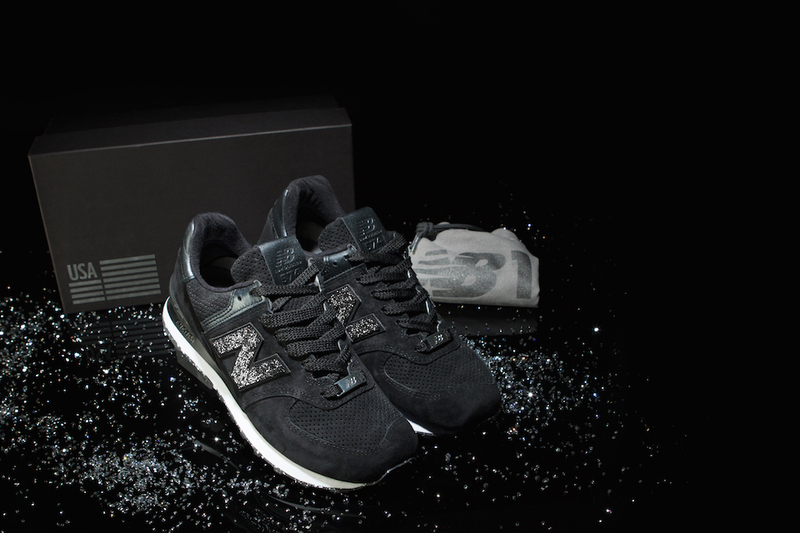 To celebrate the 30th anniversary of the classic New Balance 574 sneaker, the brand is teaming up with Swarovski to create limited-edition New Balance Swarovski Crystal Sneakers. Available in 12 colors, buyers can select from a range of black, white, and gray tones embellished with actual Swarovski crystals. 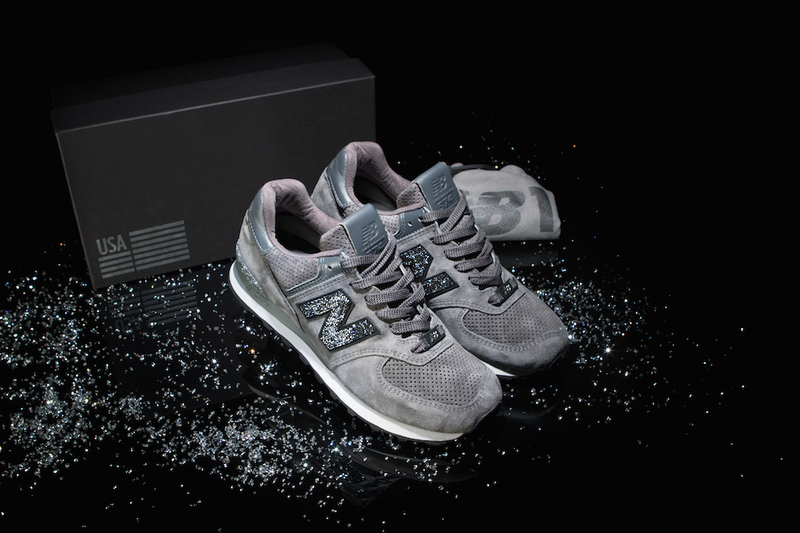 Available March 15 and costing $300, the limited-edition sneaker collaboration between Swarovski and New Balance will feature unique elements like pearlized leather accents and embossing on the heel and tongue label.